Dubai: Etihad Airways diverted a flight to Delhi on Thursday due to adverse weather conditions as areas of the Indian city were hit by snow and hail. Etihad's flight EY224 from Abu Dhabi to Delhi diverted to Amritsar, a city in northern India, and was thus delayed by over four hours. The return flight from Delhi to Abu Dhabi will also be delayed. An Etihad spokesperson said the revised estimated departure time from Delhi is 4.15am (local time), with an expected arrival time of 6.30am on Friday. "We regret any inconvenience caused by this. 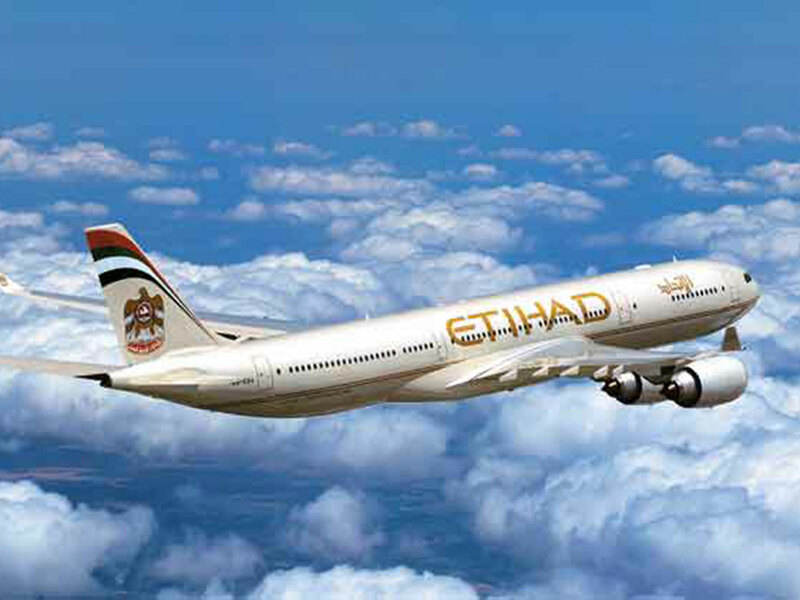 The safety of our guests and crew is Etihad Airways' highest priority," the Abu Dhabi-based carrier said. Etihad added that it is working to re-book affected passengers with onward connections. The delays are reportedly some of several that affected flights into the country, with Indian media reporting that over 20 domestic flights and nine international flights had to be diverted out of Delhi due to the weather. When contacted by Gulf News, Dubai-based Emirates Airline said operations to and from India are still on schedule. Indian media also reported foggy conditions and low visibility, which have delayed trains to Delhi.